– excerpt from What Happens When You Live Abroad, Chelsea Fagan. November 2, 2012. 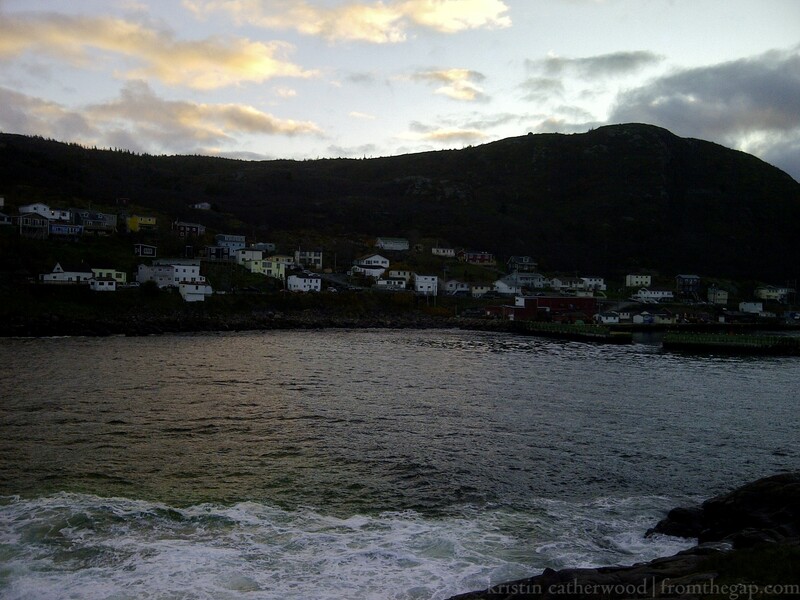 Petty Harbour. 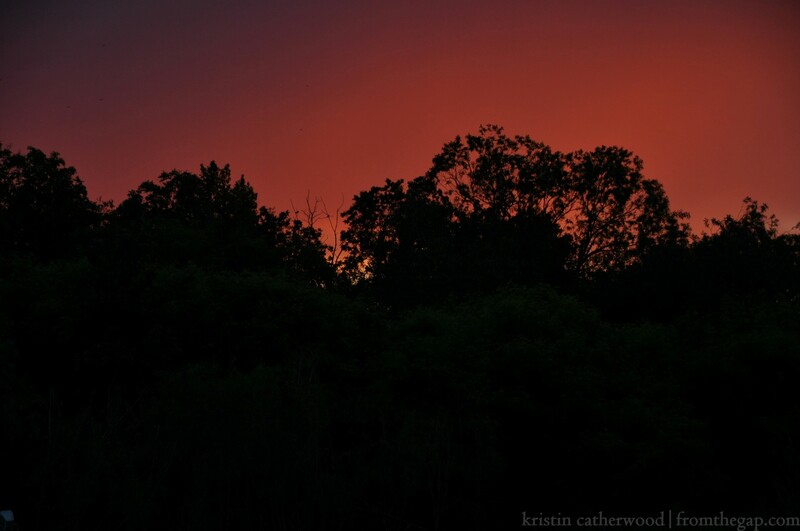 Yeah, I miss sights like this. Newfoundland isn’t exactly “abroad,” but it’s close enough. It’s certainly a world away from the prairies. It is my second place. I think I have a four month attention span. Four months is the amount of time I can spend in a place, a job, a circumstance, before I become bored and antsy and ready to move on. I call it “semester time.” I’ve been a student for a long time now. About 21 years continuously, the past seven of the post-secondary variety. And I won’t even have a “Dr.” in front of my name at the end of it. But seven years of life compartmentalised into semesters has trained my mind to think that’s what life is – four month segments of something. I just finished off a four month summer of working and being completely in love with the prairies. It’s been just over four months since I returned from my final four month stint in Newfoundland. And now I’m feeling that itch again. The itch to go somewhere else, to try something new, to explore something different. 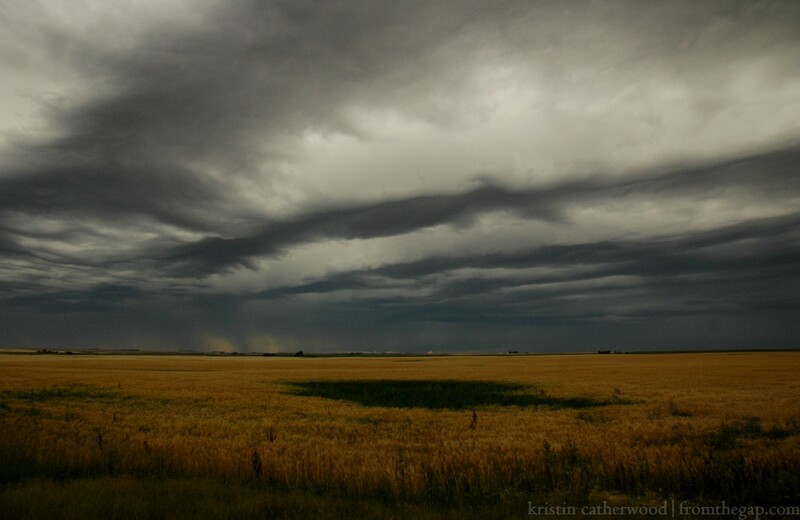 For someone as attached to the prairies and my farm as I am, it’s rather a nuisance. I’ve written about this conundrum before, in Chasing the Light. Let me back up just a bit. About a month ago, in the midst of a very short-lived August heat wave, I was conducting a tour of the museum where I worked in Ogema when I quite suddenly and dramatically fainted in front of the twenty people listening to me try to explain false front architecture. When I came to, I was lying in a doorway. My first coherent thought upon waking was, “well, I’m in a doorway. There’s some folkloric significance to that” or something of the sort. A doorway is the ultimate in-between place, a liminal space. It’s neither here nor there but both at the same time. It’s outside and inside, but neither. It’s a threshold. It’s a gap. And by a strange but precise sequence of stumbling backwards, I managed to fall exactly into one. I have only ever fainted one other time, and that was during a ghost tour six years ago. A tale for another time. After recovering in my office, being fussed over by friends, and a trip to the doctor, all was deemed well. A knock on the head and some confusion, a bit of worry about my health. But it all turned out to be a mild case of low blood sugar levels. So, with the practicals out of the way, I could return to the esoteric thoughts about falling into a doorway. I texted my good friend, Meghann, who is a folklorist, and told her what had happened. Her response: “Ye be cursed or charmed. Liminality. Betwixt and between.” A bit tongue in cheek, yes. But I couldn’t quite overlook the significance. At that time, I was starting to feel the itch again. I was getting bored with my job, bored with summer, antsy. I was browsing the internet looking for opportunities to teach overseas. I was daydreaming about going somewhere else. And all this just when I had nicely got settled in back home. I am betwixt right now. I am entering the final stage of my Master’s degree, the homestretch of my decades long scholastic odyssey. There are hopeful and exciting opportunities bubbling up for me right here in Saskatchewan in the not-too-distant future. I have work to do here, I know that. I may just have to learn to live outside of semester time, to ride out the itch and stay still for awhile. See what comes to me, instead of going out looking for it. 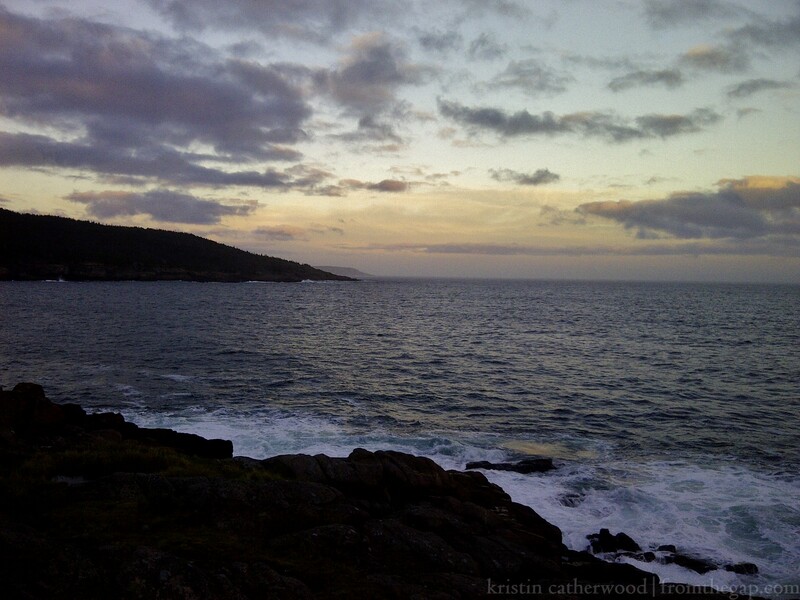 To return to the beginning (of this post): “You cannot be in two places at once, and from now on, you will always lay awake on certain nights and think of all the things you’re missing out on back home.” I think about Newfoundland a lot. 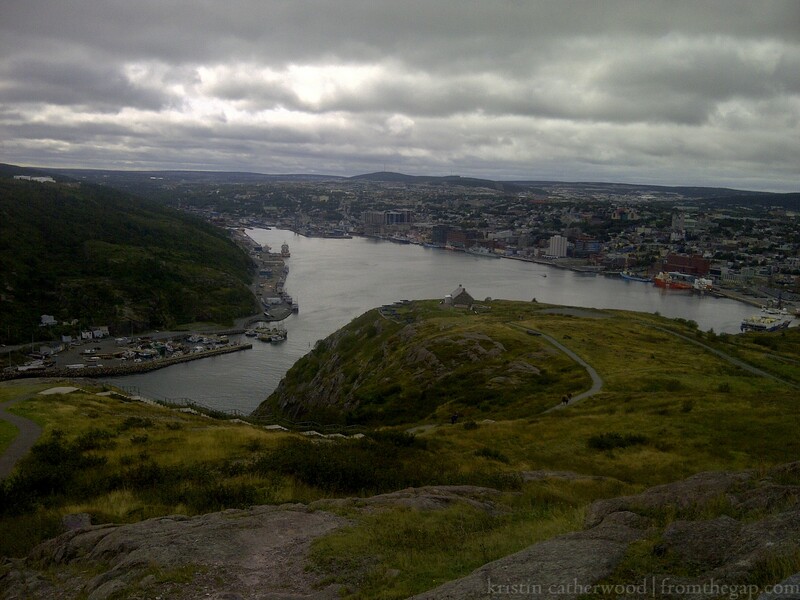 Especially now that it’s September and school has started and I keep getting emails in my student account about the cool things happening there, and I see my friends’ Facebook photos of the St. John’s harbour, and I read blogs written by Newfoundlanders, and I miss it. Somewhere in Newfoundland, I can’t remember where. November 2, 2012. Today I’ve been drinking from the nectar of my beautiful friend Brittany’s beautiful blog, Southcott style (click the damn link). 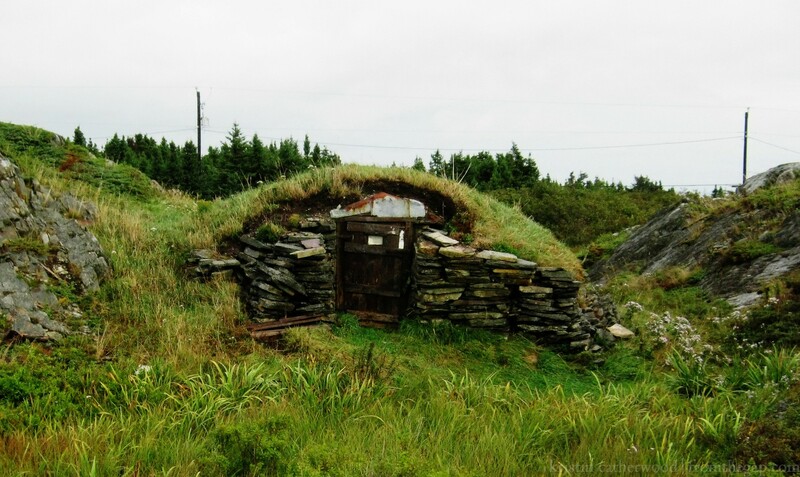 I’ve been looking at all the amazing photos of Newfoundland architecture and remembering how it used to be the scenery of my everyday life, how I walked past it every day and lived in it. How I was always a little bit in awe of it, and yet now, from the bungalow basement where I’m writing this in small town Saskatchewan, I think I didn’t soak it up enough when I was there. I look at it and am shocked that I was lucky enough to live amongst it for a time. 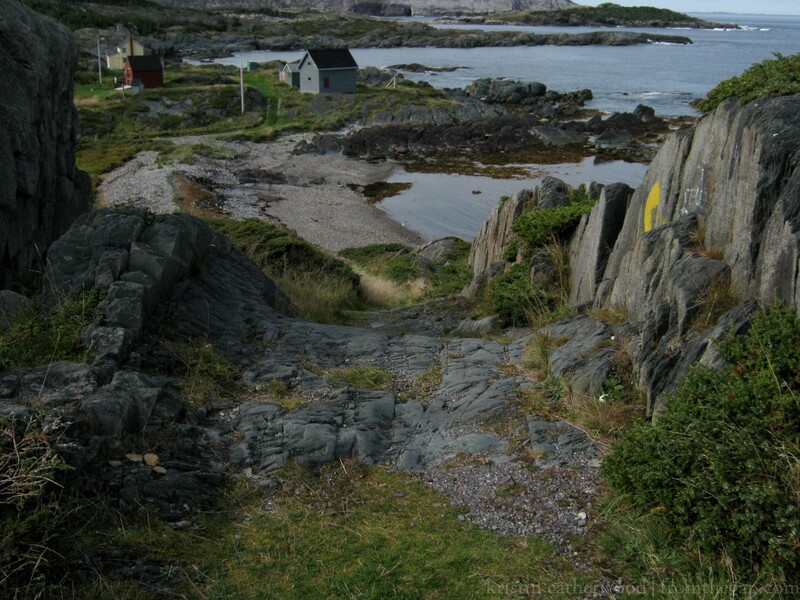 I read the blog of the Folklore grad newbies going through their field school experience in Witless Bay, and I remember my field school experience in Keels, and the blog I contributed to, my first. And how the field school very literally changed my life, and the people I met there who are now lifelong friends. They are so far away from me now. 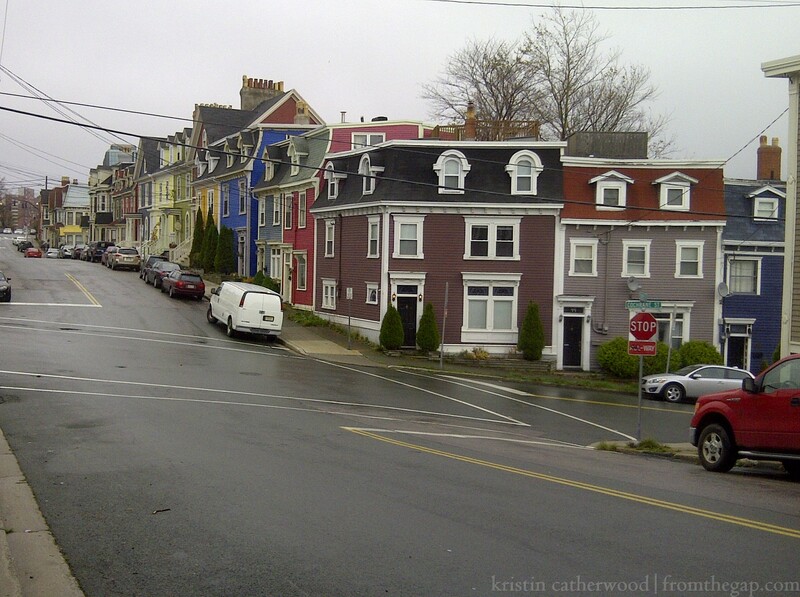 Cochrane Street and Gower Street, St. John’s. November 3, 2012. St. John’s. September 8, 2012. So yes, I am held by two countries, I am divided in two. I am betwixt. But if I had a plane ticket in my hand, I know I would feel sick about leaving here. So, until my imagination is captured by something new, I will be here, in the Gap, living. Yeah, there’s stuff to look at in the Gap, too. June 24, 2014. 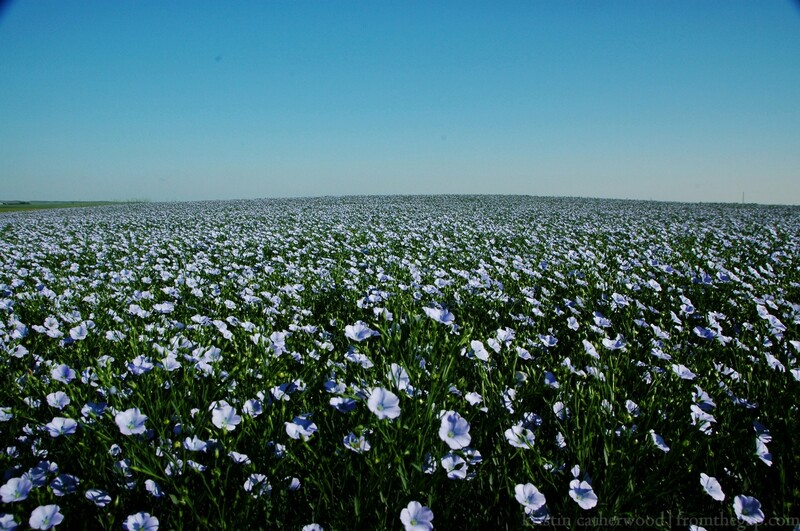 Flax in bloom. Some prairie people imagine it’s the sea, when seen from a distance. Do you think Newfoundlanders ever see a ripe crop in an ocean view? July 30, 2014.